First off, most of you know how into my skin care I am and how much I have experimented over the years trying to find which products my skin loves. My sister introduced me to this beautiful face mask from the Cocoa Butter Formula collection from Palmer's. 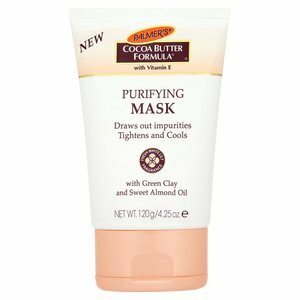 This gorgeous, thick, clay-like mask comes in this lovely little bottle for application over and over again. This mask is the most gentle, effective product I've used and it dries delicately in 15 minutes and washes off like a moisturising face cream. 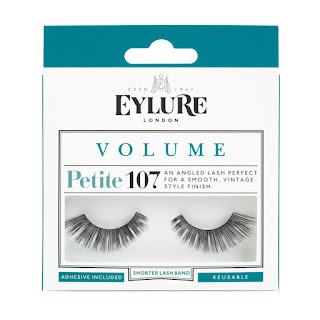 It's roughly £5.40 in Superdrug but prices may vary elsewhere. 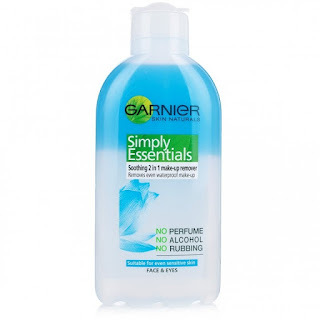 Another product which my skin is loving at the moment is Garnier's Simply Essential 2-in-1 makeup remover. The reason I switched to using a liquid/ oil based makeup remover from makeup wipes was owing to a recent article I read about how wipes can actually do quite a lot of damage to your skin. I've sworn by wipes for a good few years now but have been noticing how raw, irritated and clogged they leave my skin feeling. This is now my third bottle of this wonderful stuff (since about January - so it really does last considering I use this every day!) and I have a feeling it'll take something very very special to undo my loyalty to this makeup remover; it's fantastic. 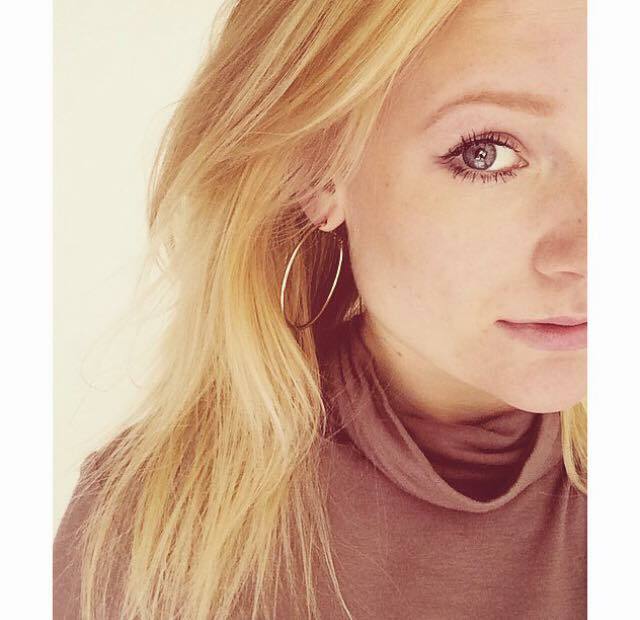 I shake it up, apply a little to a cotton pad, and wipe away, with major ease, even the toughest of mascaras. It leaves my skin so hydrated. 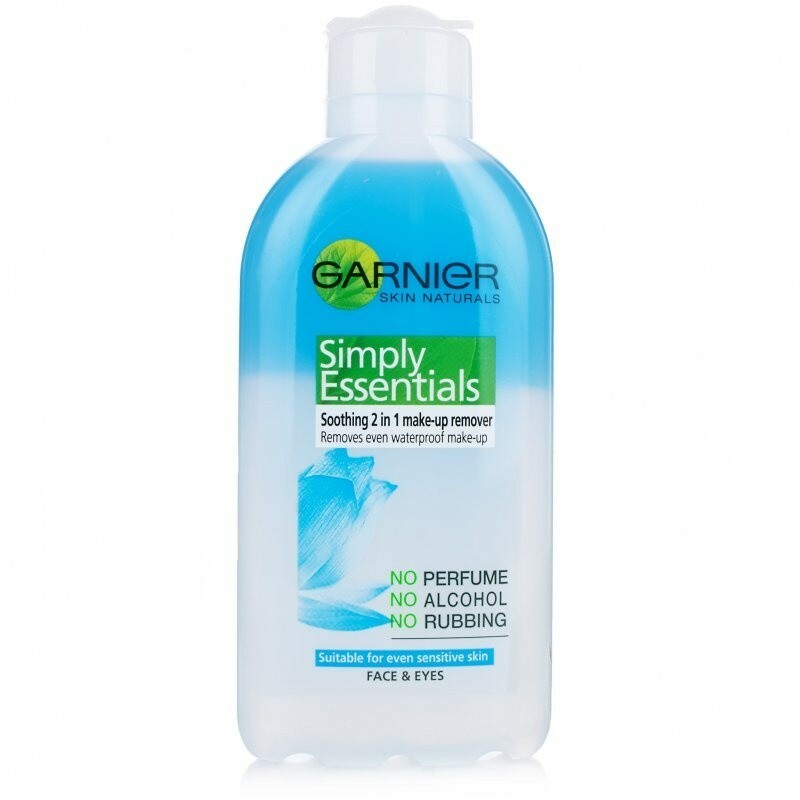 This remover is only £2 in Wilkinsons at the moment - bargain! My lovely mum has helped me a lot along the journey of trying to heal my skin over the past 2 years. A few months back she was trying out this beautiful cleanser from Decleor and gave it to me to test out to see how my skin adapted to it. I was so surprised at how wonderful it left my skin feeling - literally baby smooth! It really helped my breakouts and the texture of my skin. Every night I'd lather this lovely, milk-like, cleanser and apply whilst I was showering. I've never had such a fab skin routine that leaves my skin feeling clean, moisturised and nourished without any sign of clogging. Prices vary for this product but I'm still on the same bottle with twice daily use since about March so it's doing so well. Now, I am such a lashes girl. Not everyday, but I have to have a pair of these bad boys for a night out. I love glamming out and heading out with my girls feeling fabulous. 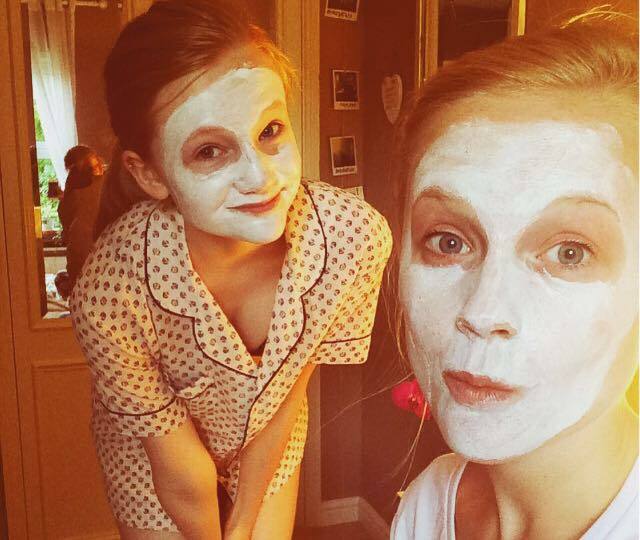 It's so nice going through the dolling up process - for me that's a massive part of the fun of a night out. Next week I am off to Newcastle for a weekend away with two of my best friends from home and I'm so excited. We're heading out in Newcastle the first night and I cannot wait - it's supposed to be the party capital of Britain haha. I know for a fact that lashes, heels and a tan are a must for those Geordies. I shall be joining in on that one :P I shall post a few pictures on my instagram. 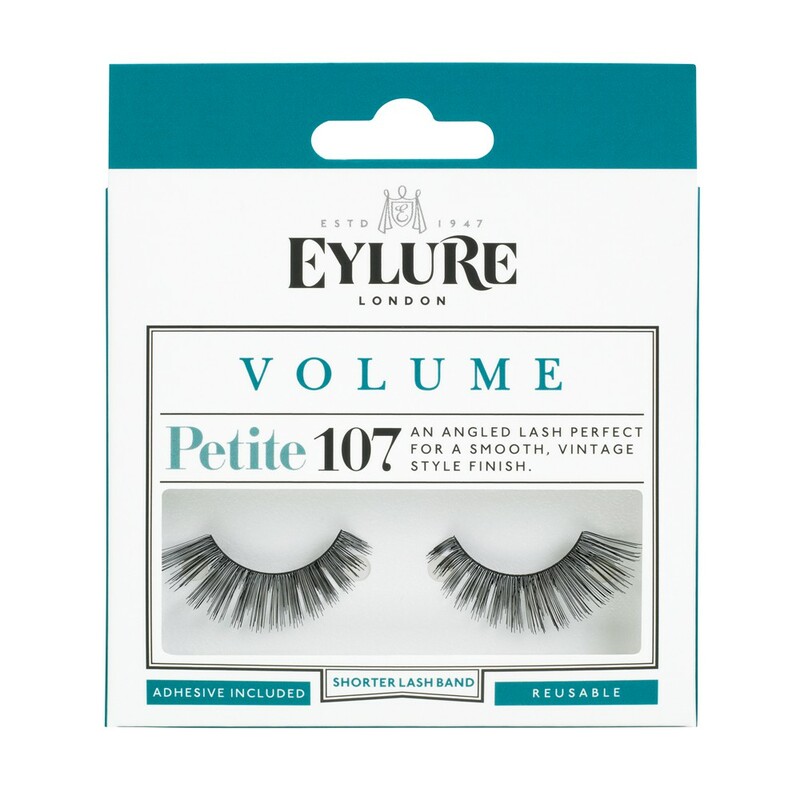 Anywho - Eyelure are without a doubt my favourite brand of lashes as they last a few wears and are usually drama free on application. However, they've recently brought out a petite range which is such a blessing. This size doesn't require any pre-cutting and go straight on with ease. Can't wait to get these on! As most of you know, I love a bit of Topshop in my life. So of course, I popped in there today! I'm really into my skirts at the moment. I go through phases depending how confident I'm feeling, ha! 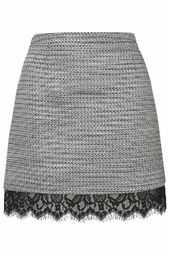 I picked up this gorgeous high-waisted, grey, white and black crocheted skirt with lace detailing for about £32 with my student discount. I shall also be taking this with me to Newcastle. I'm thinking a crop black top and some killer black platform heels... Along with those lovely lashes of course! Eek. Last but not least, I've been really trying to get my mind into the organisation mode for September and my return to a very manic second year at ALRA. 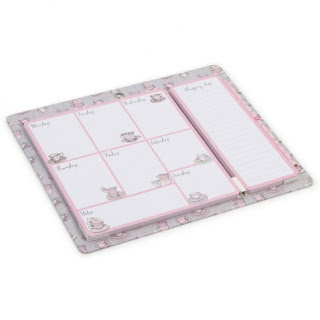 As sad as it is, I am a stationary addict and the thought of a Paperchase Haul majorly excites me. So I popped in there today too... Shock horror. I've had my eye on a table-top week planner in there for a while. On a Sunday night I tend to get my life together and prep everything for the week so this gorgeous little planner will work wonders on my new quest to stay on top of my game! This lovely thing comes with an attached Shopping List and magnet to pop on the fridge or radiator too. I picked this up for £7.20 with my student discount. Love love love it! So, there you have it! A few of my favourite buys at the moment. Head over to my instagram and push that follow button to keep posted with everything I'm up to this summer. breakouts, strange red patching and a very irritated complexion ever since I started exercising hard about 2 years back now. Now, a lot of people use the old 'I've tried everything' cliche but, on a very serious note, I literally have tried everything. In fact, that's an understatement. I went through stages in my panicky states over the past few years of hosting a face of skin which hated me; I began with the classic 'let me buy everything that says 'clear skin' on it under the sun because of course these will all be miracle cures..' stage. Obviously this epically failed and maybe even worsened the situation. I then went through the 'let me not use anything but a make up wipe and a hot flannel on my face'... This also failed. Then I clung on to the obsession of finding every DIY natural skin remedy I could find on Pinterest which also, I'm pretty sure, wrecked my face even MORE. I was exfoliating with oats, moisturising with milk, dabbing on tea tree... I even went through a 'UV ray' phase... That's how desperate I felt. You name it, I did it. The hardest part of all of this was the massive effect it had on my confidence. I went through cycles of feeling incredibly upset every time I took off my make up and when I woke up in the morning and had a sorry stare into the mirror to see someone I honestly didn't recognise staring back at me. I felt scarred and quite honestly, ugly. As I went through the daily ritual of painting my face on I began to feel more and more of my confidence dripping away. I'd stare at girls with perfect skin on the tube, at school, at the gym etc. and I was only making my skin worse by being in very polluted London, going to the gym and exercising hard with a full face of make up on etc. I was in a vicious cycle of not wanting anyone to see my uncovered face but also not wanting to aggravate it more. A few months ago I thought to myself 'this is absolutely ridiculous' and decided to go into town without any make up on. As I walked down the street I felt great, liberated and like I honestly couldn't give a monkey's. However, when I got into the shop I saw myself in the mirror and felt so horrendous at the sight of myself amongst all of these pure, baby smooth faced people, I straight away left the shop and headed back home to once again, slap on the concealer. I had no idea how to get out of this horrible cycle. I'm delighted, however, to be sitting here a month and a week down the line of taking these miracle tablets with very very very almost perfect skin once again. I really don't think anyone, unless they have experienced prolonged acne at this stage of life, can really understand how amazing it feels to FINALLY be on the way to clear skin. Skin I can feel confident enough to bare to the world outside of my door. I feel like I'm able to shed the mask I've been plastering on for the past few years and finally, un-ashamedly, embrace my natural self without feeling like, well... crap. I've still got a bit of a way to go and have a feeling I may be on these antibiotics for up to 6 months but after which I should be free of troublesome skin for the rest of my life. 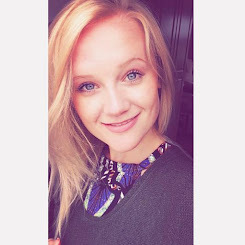 Recently, an incredibly brave woman posted a remarkable video on Facebook/ YouTube about the exact same issue and the way she has been targeted after putting on a selfie of herself with no make up on and her true skin revealed. Watching this made me cry as it touched a very raw nerve with me to do with exactly how I've felt over the past few years. It's incredible how damaging people's words can be when it comes to this issue. A massive issue in today's society is how women as so praised and showered with compliments when they appear 'well dolled up' for example when I post a picture on Instagram of myself prepared for a night out with a full face of make up on, lashes etc. I get quite a few likes and lovely comments etc. Don't get me wrong, I'm so grateful for this and I'm probably my own worst enemy but all of this just adds to the divide between my perception of my 'bare' face as a 'secret' or 'not as good'... You know? For example, an ex of mine used to comment on girls without make up on, in the gym etc, as 'dog rough'... I'm sure he never meant to cause harm but this just added to my self-consciousness and made me question this about myself. Looking back I feel so angry about comments like this and wish people would understand the effect of their words. However, this video shows some of the effect of this and it's comforting to see others who understand and are also trying to do something about the misconceptions out there about adult acne/ make up/ the 'beauty' word. If you get a sec, please watch this... It's beautiful. 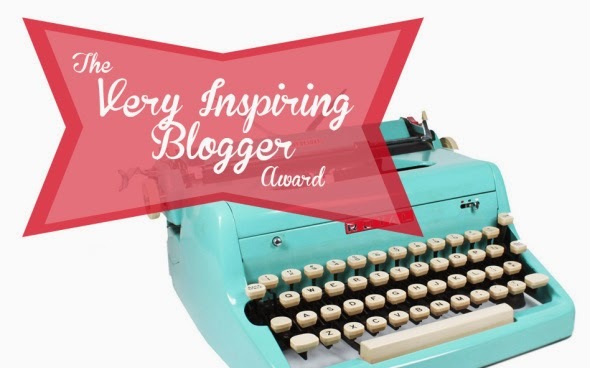 I hope you've enjoyed this post & thank you for all being so wonderful and understanding with everything I share on my blog.